Classic styling and custom engraving makes Zippo High Polish Brass Custom Lighters timeless gifts. 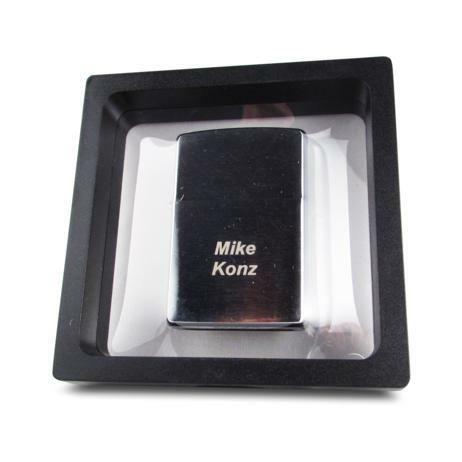 Your text or logo engraved onto these High Polish Brass Custom Lighters is tone on tone creating a subtle, elegant look. 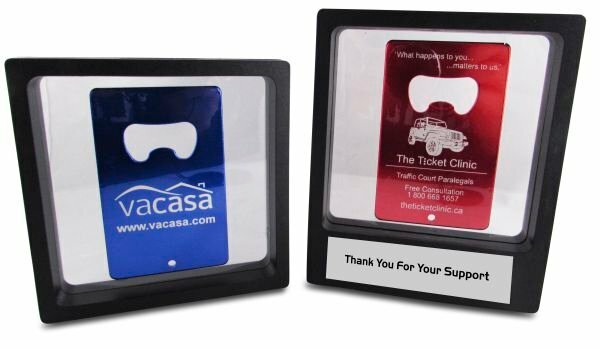 Add engraved gift tins for your Engraved Lighters to create perfect gifts! 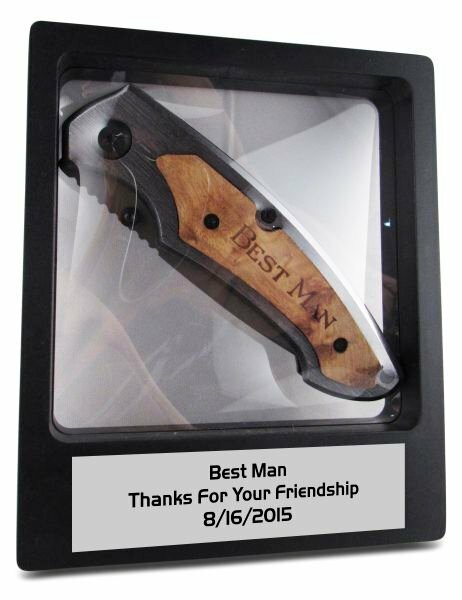 Engraved Lighters make perfect executive gifts , men's anniversary gifts and are great groomsman gifts!